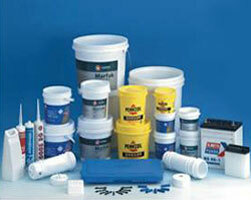 Our Plastic Pails are manufactured from finest raw materials. We ensure durability and no leakage in our Plastic Pails. Our Plastic Pails are ideal for paint, lubricant, ink, dairy products, food, chemical, dyeing, powder, glue, detergent and more. Our Plastic Pails are known for its variant functions and cost-effectiveness.